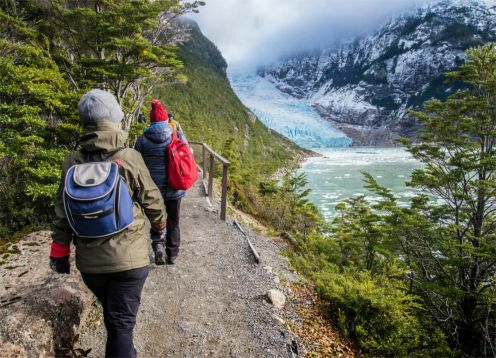 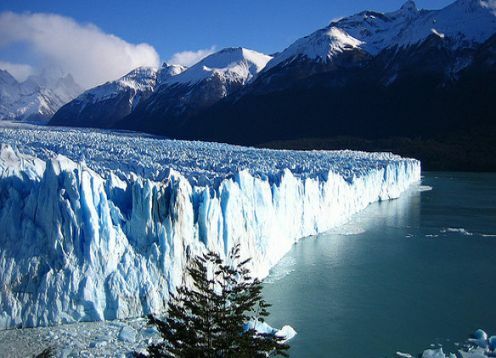 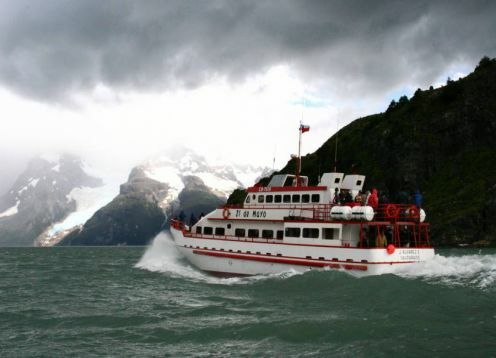 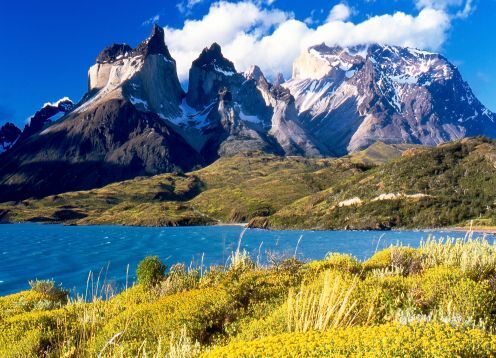 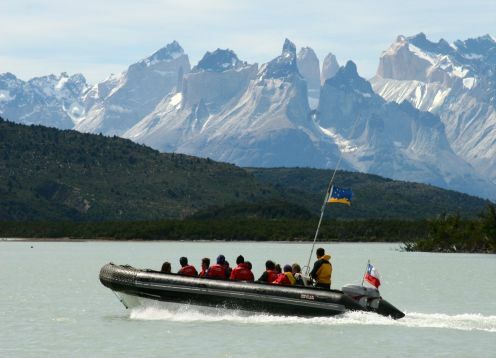 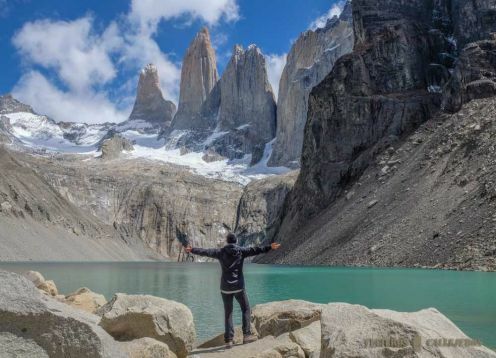 For lovers of Trekking, the base of Torres del Paine is everything. 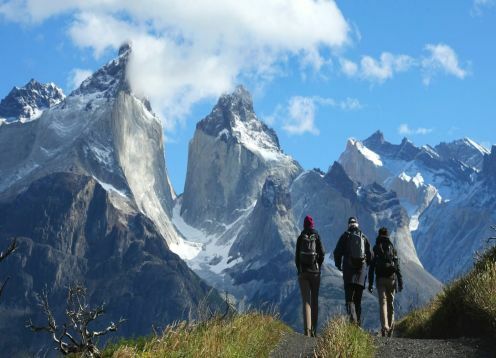 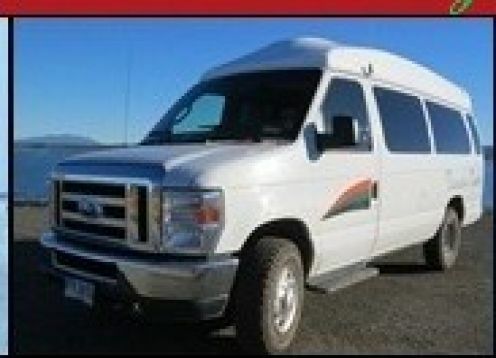 A trekking known worldwide, with unparalleled views. 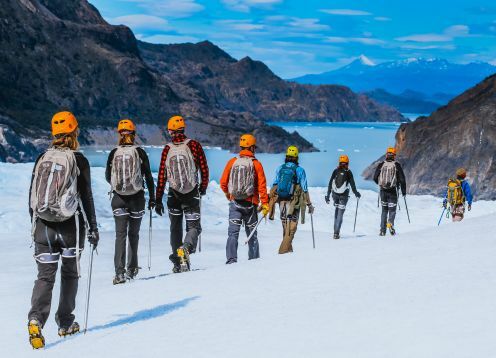 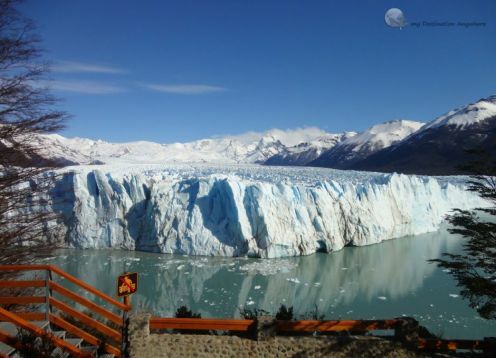 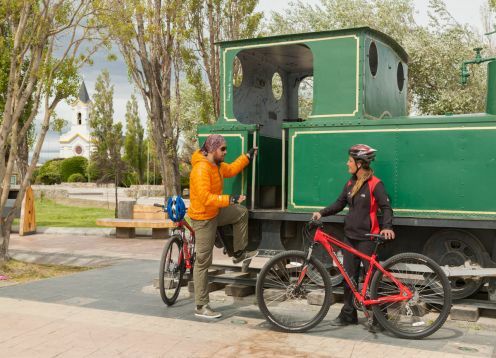 A trekking program in Torres del Paine with everything included, so that you only worry about admiring the landscape for 5 days and 4 nights.